You know what is still a thing? YouTube. And like a lot of other less respected Internet sites, it’s a place you can make big big bucks. Just ask GameGrumps. Or, well, you can’t because it’s a corporation and despite US laws saying they’re people, corporations do lack sentience … for now. But GameGrumps is worth almost $3 million. How? Because it’s, well, kinda awesome. 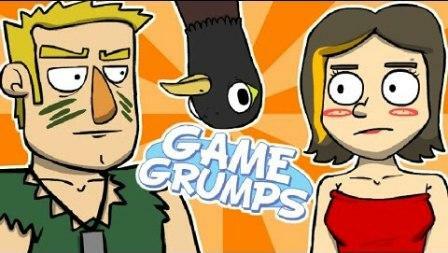 All the people of GameGrumps do is stream themselves playing video games, with added funny commentary on top of it. How that turns into a million-dollar organization defies most forms of logic, but once we start watching, we can’t really stop. All that ad revenue adds up to make them bucketloads of money. Guess we should start filming ourselves playing games … or, wait, does rampant cursing and sobbing not equal good ratings?